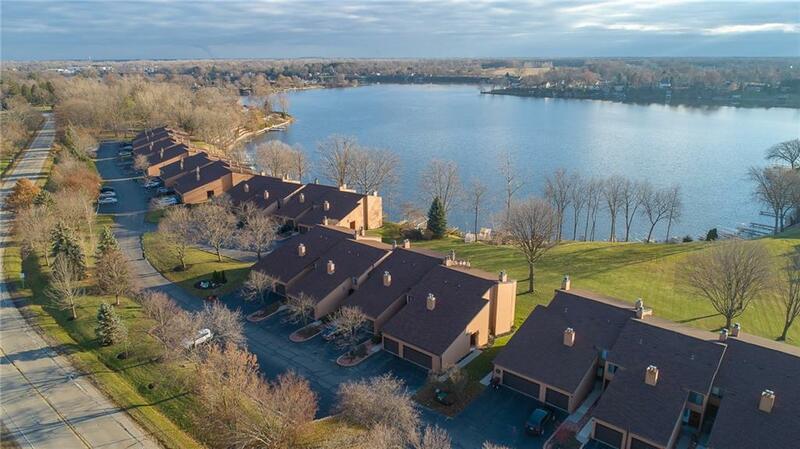 IMMEDIATE OCCUPANCY available in this 2 bed, 2.1 bath waterfront condo located in the highly desirable Bayshore North Community in Van Buren Twp! 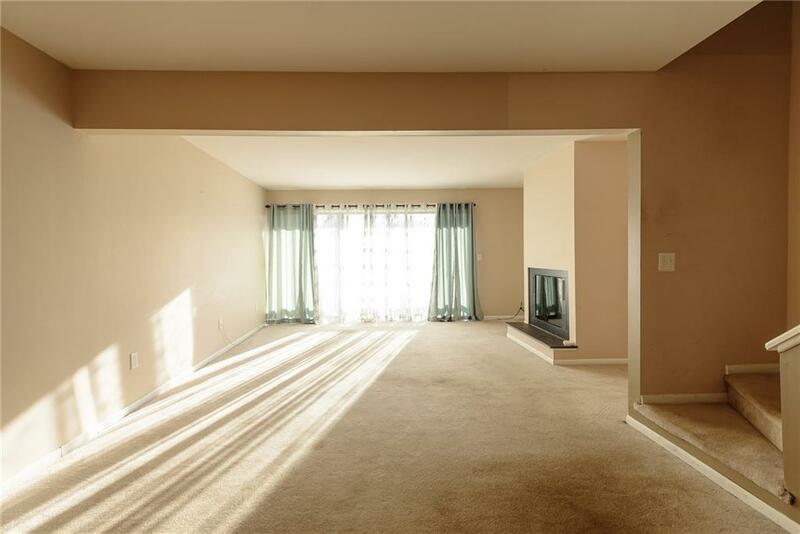 Main floor offers galley kitchen, dining area, living room with gas fireplace and powder room! 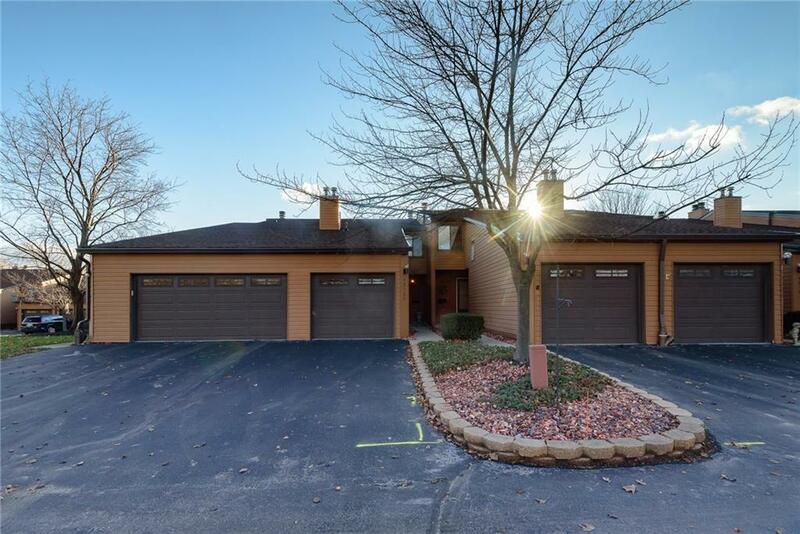 Living room features doorwall to deck with stunning views of All-Sports Belleville Lake! Upstairs boasts soaring cathedral ceiling in the master bedroom with a private balcony for relaxing sunsets! Second bedroom and ceramic bath with linen closet finish off the second floor. 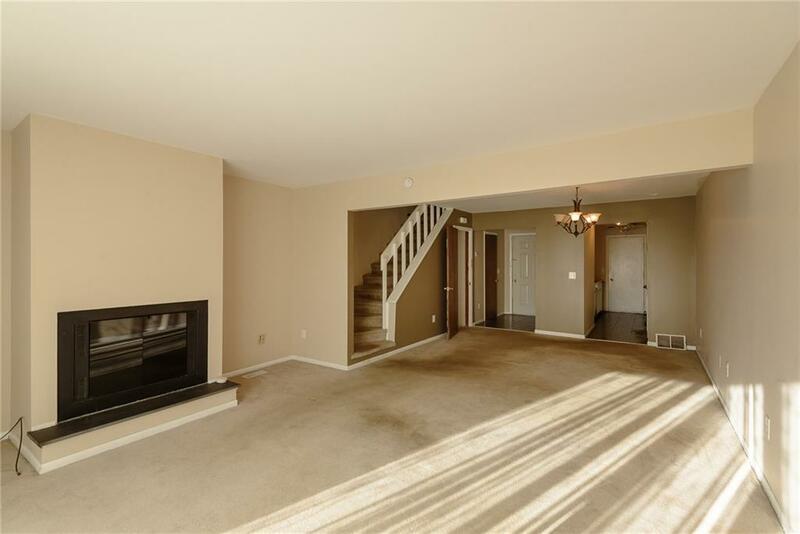 Finished walk out basement offers family room with full bath, laundry and utility area. New Trex staircase to your own dock is just steps from the lower level doorwall offering a perfect location for easy access to boat and lake! This property is priced according to the TLC needed. New carpet and paint will make a huge transformation! Condo sold AS-IS. - HOA includes membership to Harbor Club Pool, 24/7 Fitness Center, Tennis Courts, Club House & Discounted Golf.